The Children’s Tumor Foundation’s mission is to drive research, expand knowledge, and advance care for the NF community. NF patients typically see various specialists and seek diverse medical treatments, making it costly, even with insurance. Our goal is to help these families with some of these financial costs. 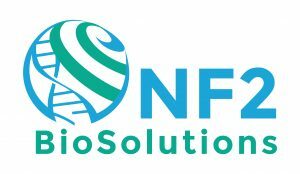 A non-profit organization seeking a cure or preventative treatment for NF2 by vigorously supporting and advancing existing and next-generation biomedical technologies, such as gene therapy and immunotherapy. 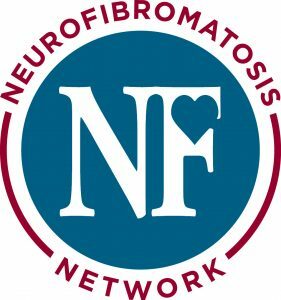 The Texas Neurofibromatosis Foundation® a nonprofit organization, was formed in 1980 to battle neurofibromatosis and to serve the increasing number of men, women and children in Texas suffering with this disorder. Their mission is to meet the needs of people impacted by neurofibromatosis by providing comfort, support, education, advocacy and funding of research for a treatment, prevention or cure. The NF Network (formerly NF, Inc.) is a non-profit 501(c)(3) organization and was founded in 1988 by a group of people who were in some way affected by neurofibromatosis. They are the leading national organization advocating for federal funding for NF research and building and supporting NF communities. The NF Network’s goal is to eradicate the health issues, pain, isolation and uncertainty that the diagnosis of NF inflicts. The NF Network provides opportunities for local NF organizations to share experiences. The network is a dynamic and growing open space for shared resources, development of new tools, and creation of innovative programs. It brings together groups from around the country to speak as one voice on national issues.